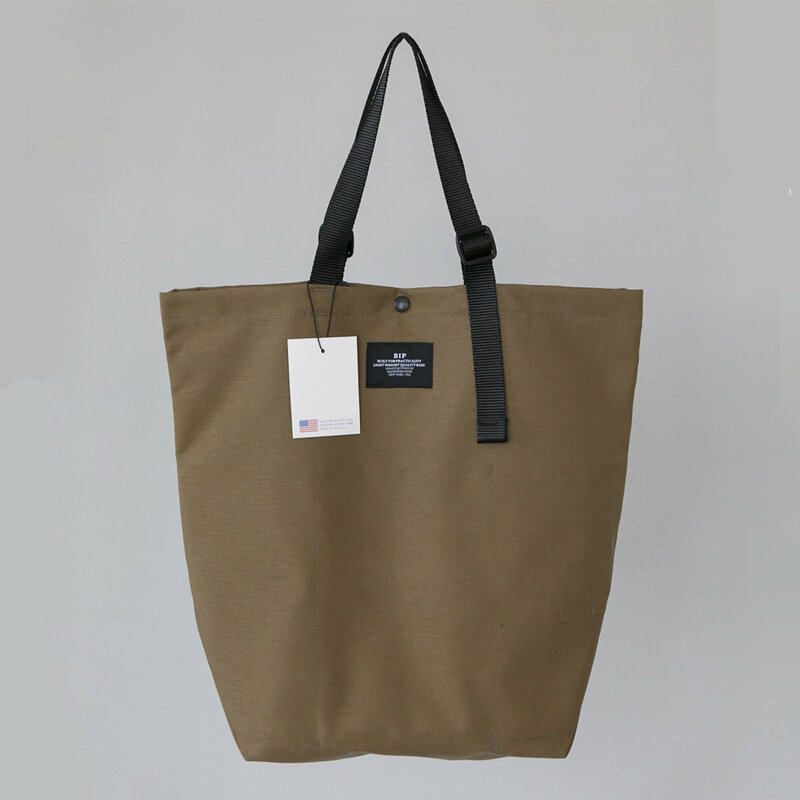 These lightweight, ultra versatile totes by Bags In Progress are proudly designed and made in New York. Made in durable Nylon, you can adjust the shoulder straps to your desired length, and the inside has many pockets so things don't get lost in the roomy pouch. These funnest packs are available in Khaki Beige or Olive.